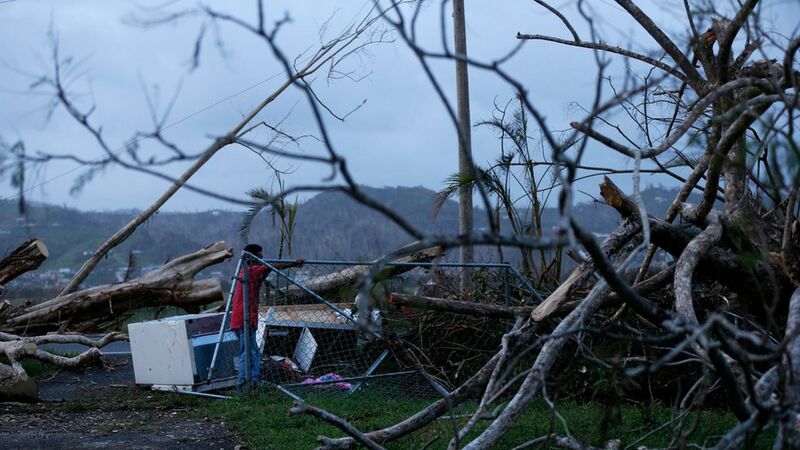 Lawmakers on both sides of the aisle are being restricted by the White House and the Pentagon from visiting Puerto Rico or the U.S. Virgin Islands, which have been devastated by Hurricane Maria, on military aircraft, the Washington Post reported. This is to keep full focus and resources on recovery efforts there. At least 10 Senators and House members were planning to travel there this weekend, and two have already made visits. President Trump plans to visit Puerto Rico himself on Tuesday, and says he's waiting until then to keep the focus on recovery efforts.